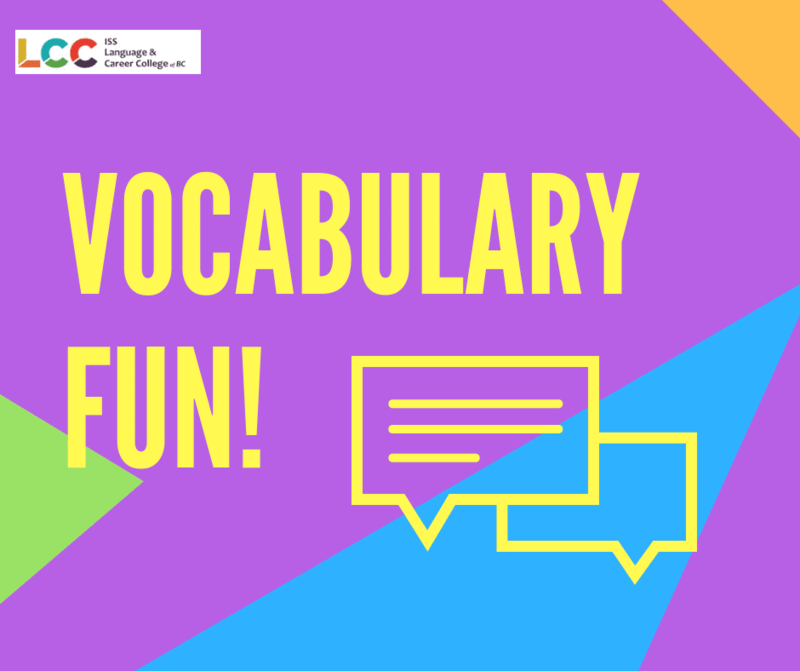 Yesterday LCC hosted one of its free student events, VOCABULARY FUN! 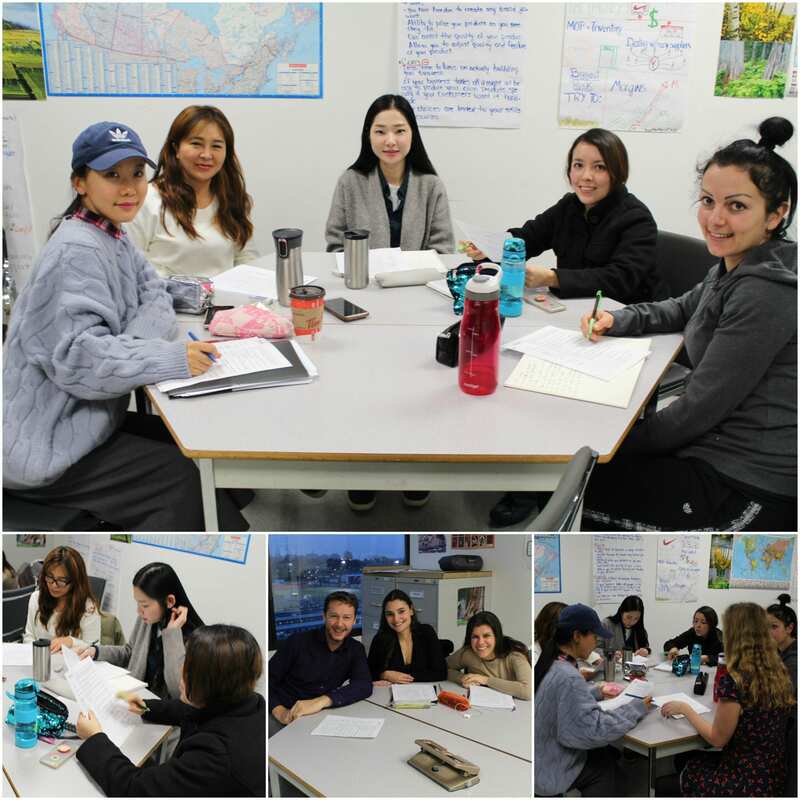 Vancouver ESL students studying various programs at LCC were able to learn new vocabulary and idioms that will help them in everyday conversation. Thank you to those who participated in this event! We would also like to give a special thanks to our exceptional teachers, Stacey and Jason for hosting the event.